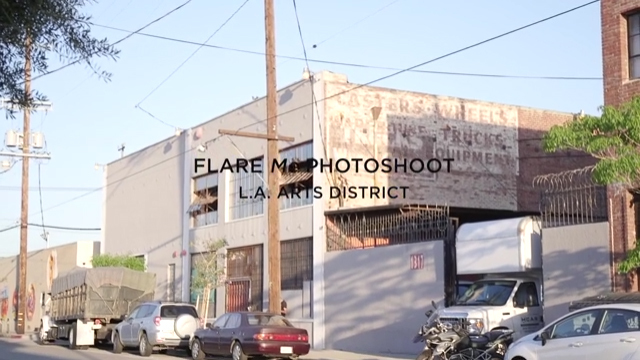 Woodland Hills, CA (April 3, 2017) – DIY-loving everyday artists are always searching to break the mold and express their creativity. 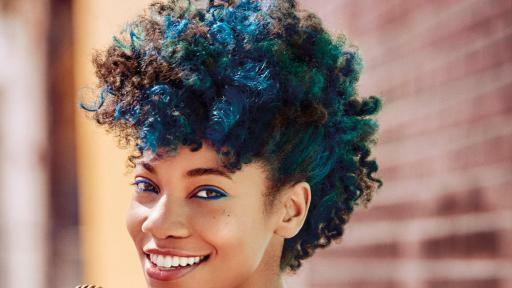 Whether they’re experimenting with new shades at home or whipping up a signature color cocktail in a salon, the beauty of self-expression is a story best told in color. 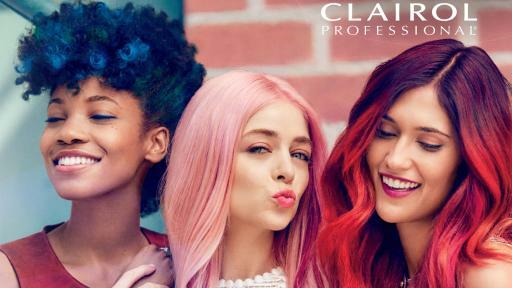 To help everyday artists achieve hair color as unique as their individual personalities, the new Clairol Professional FLARE Me collection provides an array of permanent, customizable vivid shades. 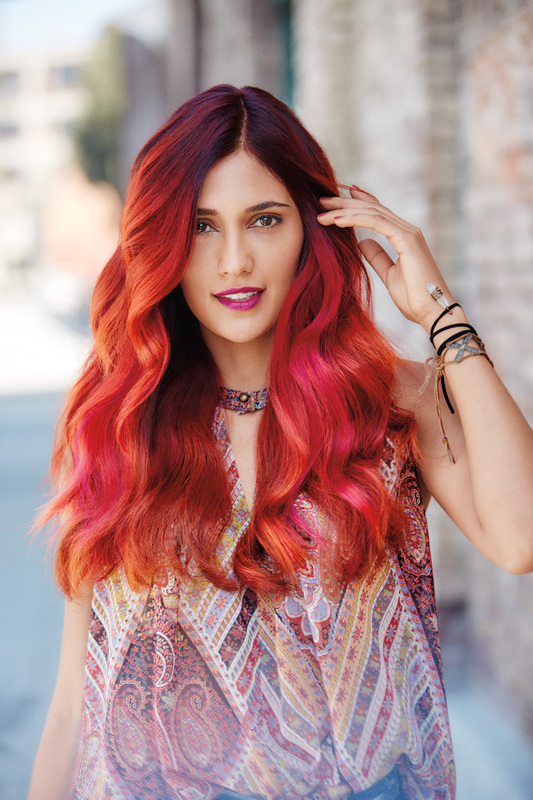 The collection is available in seven vivid colors plus one Clearly You Pastel Clear Mix-In for the ultimate in expressive color. 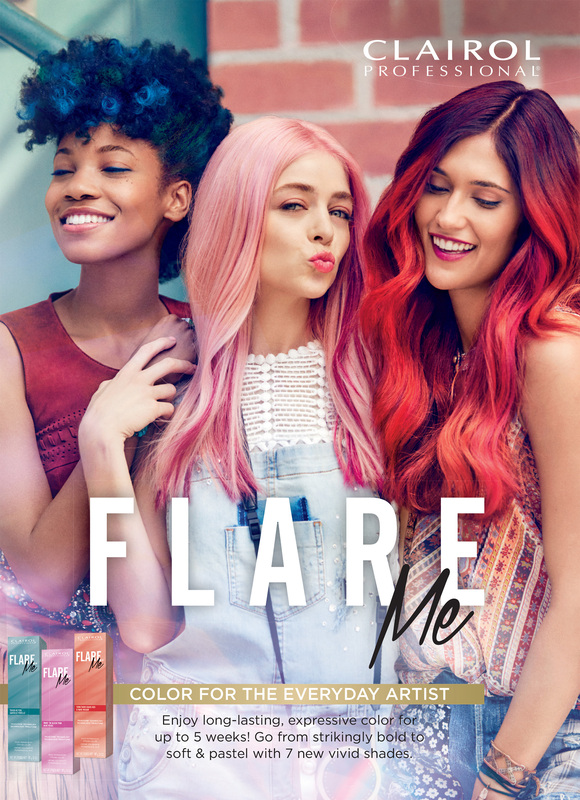 Clairol Professional FLARE Me is available exclusively at Sally Beauty beginning March 2017 and nationwide April 2017 for a suggested retail price of $5.99. 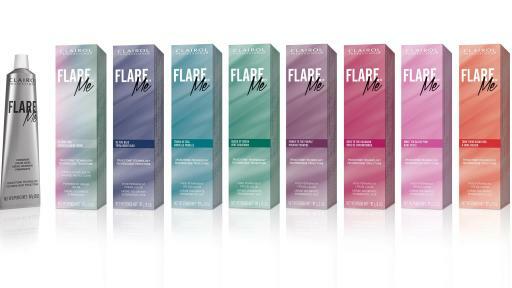 For more information, visit www.clairolprofessional.com or call (800) 221-4900. 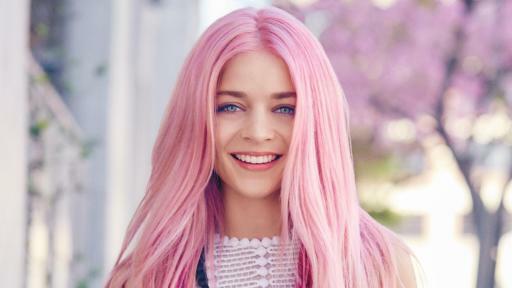 Coty is one of the world’s largest beauty companies with approximately $9 billion in revenue, with a purpose to celebrate and liberate the diversity of consumers’ beauty. Its strong entrepreneurial heritage has created an iconic portfolio of leading beauty brands. 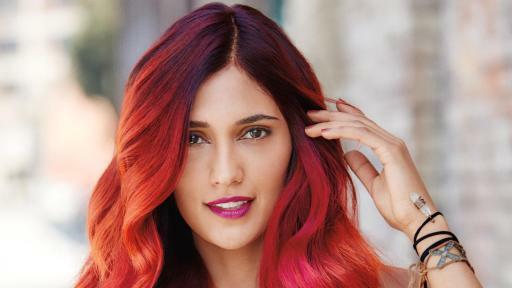 Coty is the global leader in fragrance, a strong number two in professional salon hair color & styling, and number three in color cosmetics. Coty operates three divisions – Coty Consumer Beauty, which is focused on color cosmetics, retail hair coloring and styling products, body care and mass fragrances sold primarily in the mass retail channels with brands such as COVERGIRL, Max Factor and Rimmel; Coty Luxury, which is focused on prestige fragrances and skincare with brands such as Calvin Klein, Marc Jacobs, Hugo Boss, Gucci and philosophy; and Coty Professional Beauty, which is focused on servicing salon owners and professionals in both hair and nail, with brands such as Wella Professionals, Sebastian Professional, OPI and ghd. Coty has approximately 20,000 colleagues globally and its products are sold in over 130 countries. 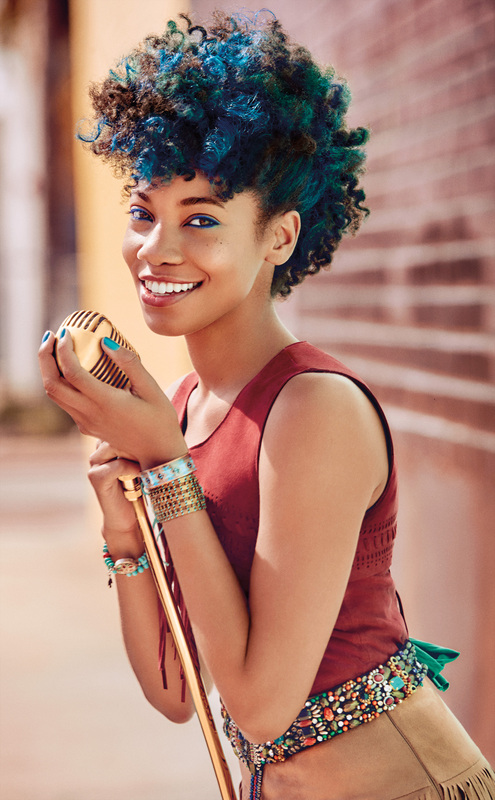 Coty and its brands are committed to a range of social causes as well as seeking to minimize its impact on the environment.